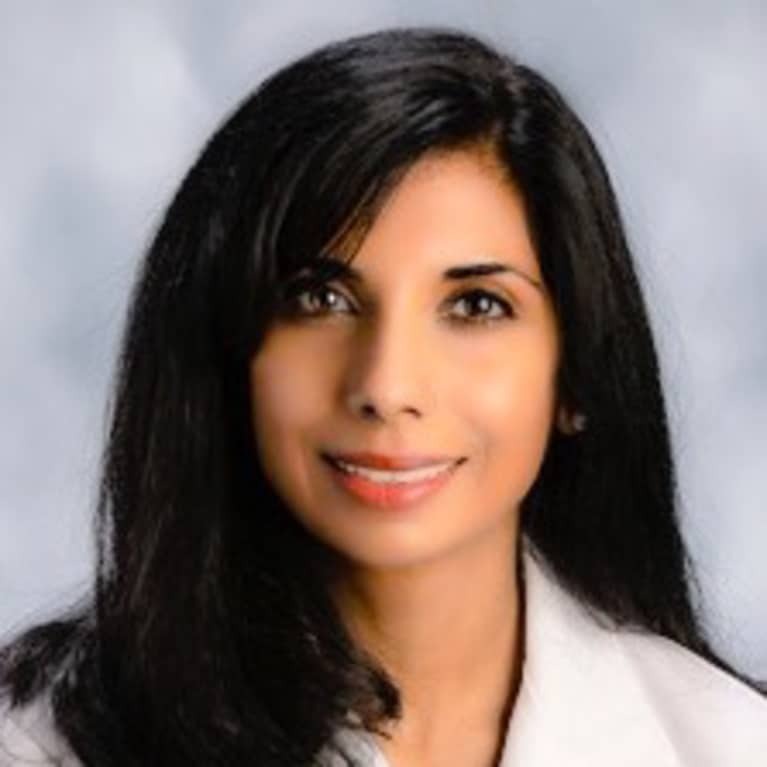 Dr. Kavitha Chinnaiyan is an integrative cardiologist and Associate Professor of Medicine in the Greater Detroit area, with training and expertise in both western medicine and Ayurveda. She has published extensively, leading national and international multicenter trials, has been featured in the "Best Doctors of America" and has served on several national and international committees. She appears often on local and national radio and television and routinely gives invited talks on Ayurveda, medicine and spirituality, and yoga for heart disease. She conducts classes and courses on meditation, self-inquiry and self-discovery, with the intent to understand that suffering is optional.